One of my favorite children's writers and illustrators was born October 14, 1893. 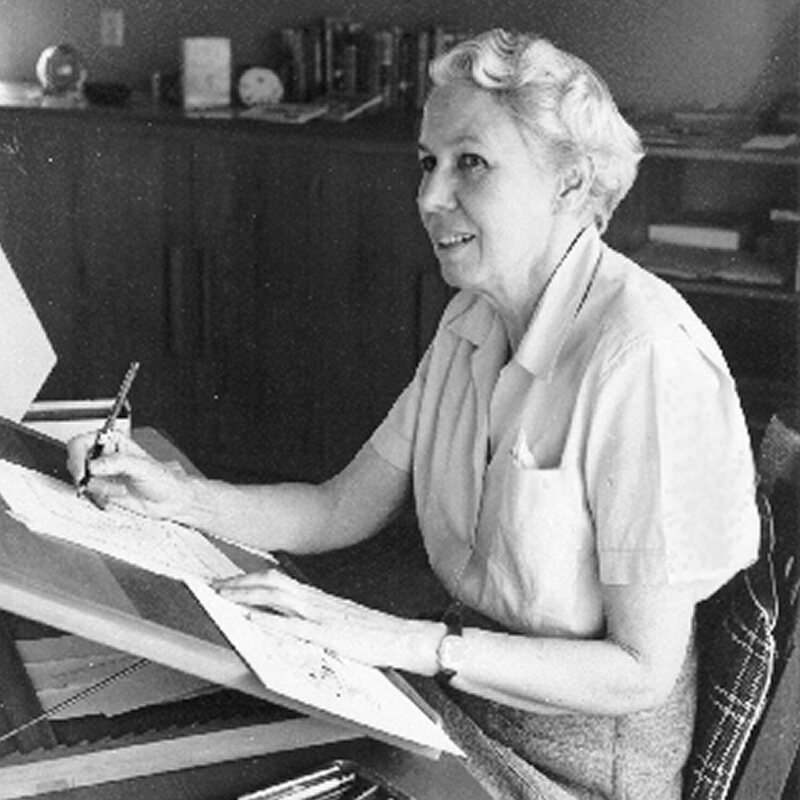 Lois Lenski was born in Springfield, Ohio. She went to Ohio State University and received a B.S. in education with teaching certification. During this process, she discovered her great love was illustration, and went to New York City to study at the Art Students League. Lois Lenski's early work included fashion illustrations and greeting cards. (I have a greeting card that I think may have been illustrated by her -- I will let you know when I research further and find out more!) She had a successful career as an illustrator, and illustrated the childhood Betsy-Tacy books. (Vera Neville illustrated the teen/adult books in this series.) I absolutely love her illustrations in these books. They capture small town childhood so perfectly. Lois Lenski was also a successful children's writer. Her first book was Skipping Village (1927). She wrote and illustrated a charming series of picture books featuring Mr. Small. She was a wonderfully prolific writer. 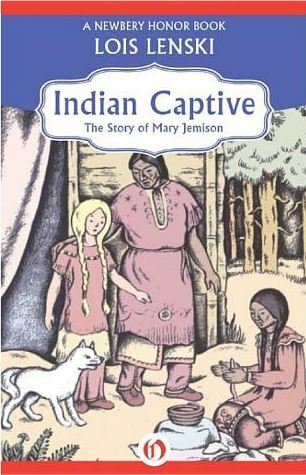 She wrote historical fiction for children, and her historical novels were some of my early reads in this genre. Because of her books, I have a lifelong love of historical fiction. My favorite of her historical novels is Indian Captive, about Mary Jemison. It is still in print, and I have a copy in both print and Kindle format. Lois Lenski also wrote a series of regional novels, including Strawberry Girl, Prairie School, Bayou Suzette, and more. Many of these books are also still in print. She had yet another series called the Roundabout books, about regional life in the United States. This series included titles like: We Live in the South, We Live in the Country, We Live in the City, etc. 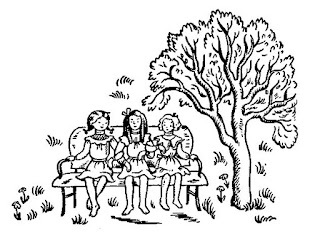 Lois Lenski was married to Arthur Covey, whom she met in art school, and their family lived in Connecticut for years. Eventually they traveled in the south and moved to Florida, where they lived until her death in 1974. Ms. Lenski's novels are such a slice of time and place, and I am so happy that they are still available for young readers. Strawberry Girl won a 1946 Newbery Medal, and it is a good starting place for young readers interested in her work. 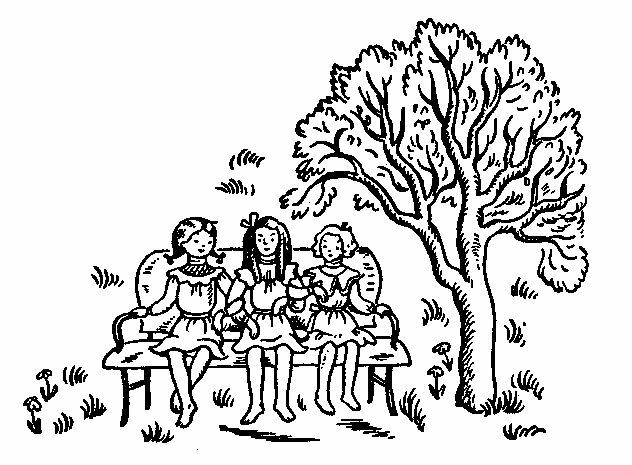 I also, of course, highly recommend the Betsy-Tacy series written by Maud Hart Lovelace and illustrated by Lois Lenski. You will find a nice bibliography of her writing at the website of Illinois State University. You may also enjoy visiting the Lois Lensky Covey Foundation, which works to promote literacy and foster a love of reading for at-risk children. Have you read any of Lois Lenski's books? What are your favorites? I'd love to hear from you in the comments, below. I don't remember this author, but her books sound really great. I love that their is a foundation set up, as well. Thanks for visiting! Lois Lenski's children's books are lovely historical reads.